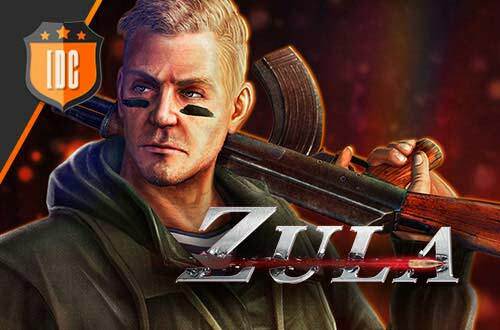 The second match of the second week of the Zula Europe Pro League took place between PENTA Sports and Pompa Team. PENTA struggled to stay leader in the classification while Pompa Team struggled to get out of the bottom of the table. The games were played in the Wedding Hall and Refugee Camp. In the Wedding Hall the players of PENTA Sports surprised a lot by carrying out attack tactics through the hall that are not normally seen and that were one of the keys to get the victory. In the rounds of attack, PENTA Sports got 6 points, which in this map causes the balance to decay from your side, given that it is a supposedly simpler map to defend. The best player of the match was Unbre with a KDA of 2 (11/20/2). 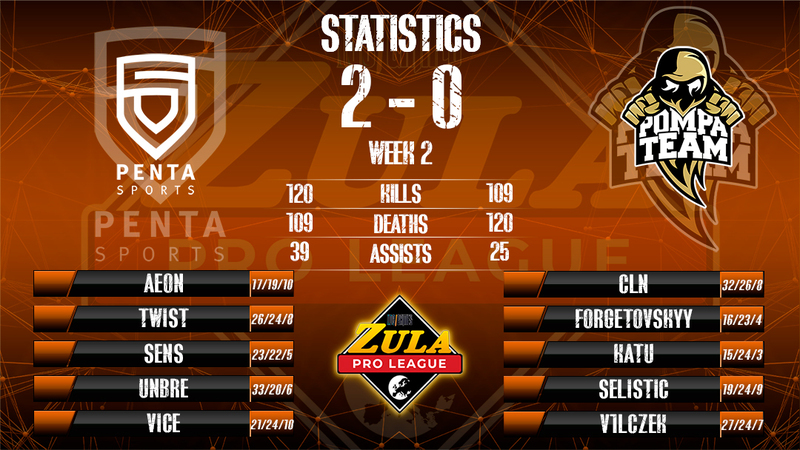 Unbre has once again demonstrated on this map that it is a key player for PENTA Sports, far exceeding the number of murders of its teammates and members of the rival team. On the second map, the Refugee Camp, we could see that the C5 is causing havoc. 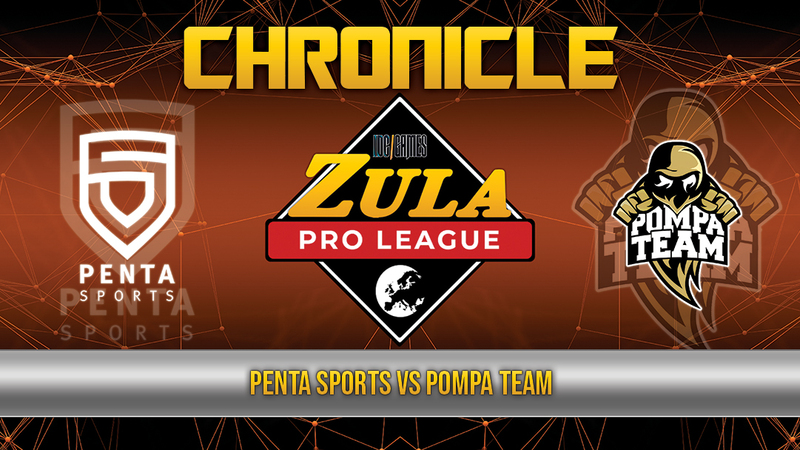 In the defense rounds Pompa Team could not stop the attacks of PENTA Sports, scoring only 3 points and ending the defense with a result of 6 to 3 in favor of PENTA. On the other hand, PENTA Sports only allowed 4 rounds in its turn of defense, which resulted in the victory in the match with a result of 10 to 7. The MVP of the match was CLN, player of Pompa Team, with a KDA of 1.69 (3/17/5).